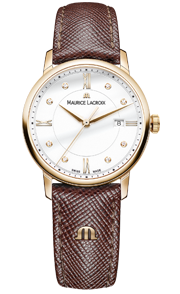 Announced during the SIHH Geneva watch fair by means of a black and yellow shipping container, Maurice Lacroix has launched a worldwide, open-to-all, interactive treasure hunt. 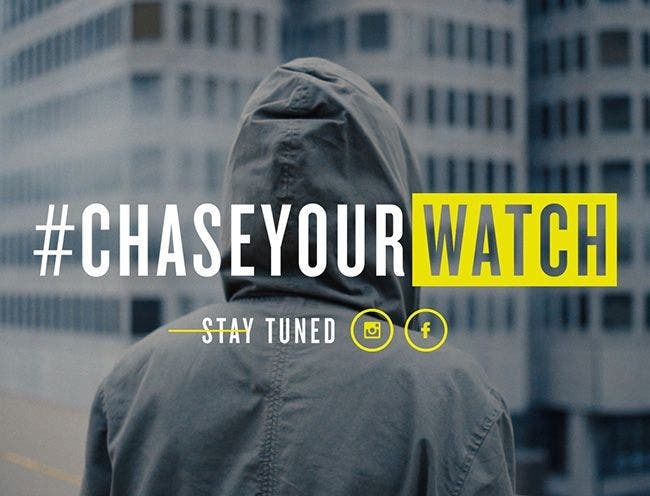 #CHASEYOURWATCH is a unique, unheard-of campaign. It will take place in 4 major cities, which will be individually announced only a few days prior to the beginning of this large-scale competition. 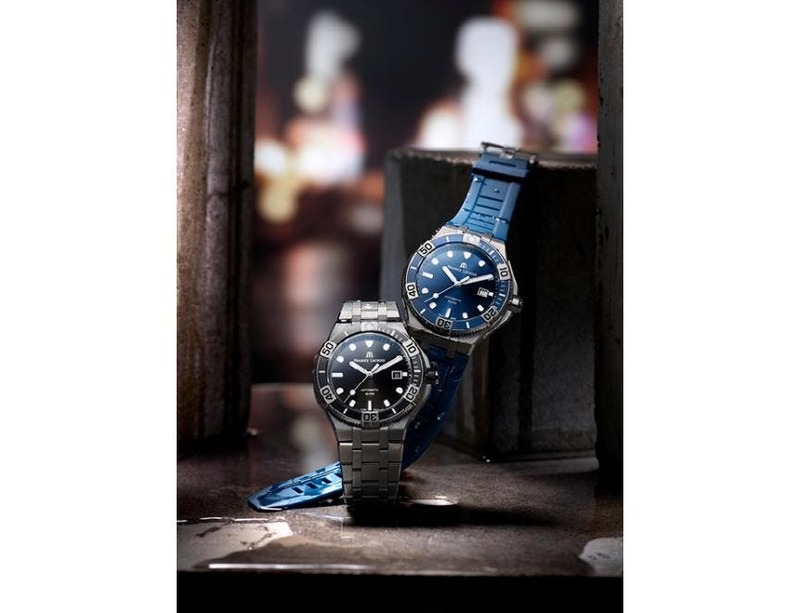 In each city, a series of four clues will be revealed through the Maurice Lacroix Facebook and Instagram pages, thus engaging thrill-seekers from all walks of life. Solving the mystery will lead them to a secret location, where they'll come upon a black & yellow box. 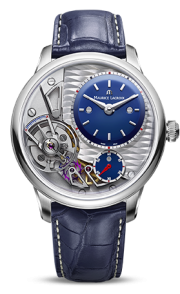 Inside each box are a plane ticket and a stay in the town of Basel, during the 2018 Baselworld watch fair. 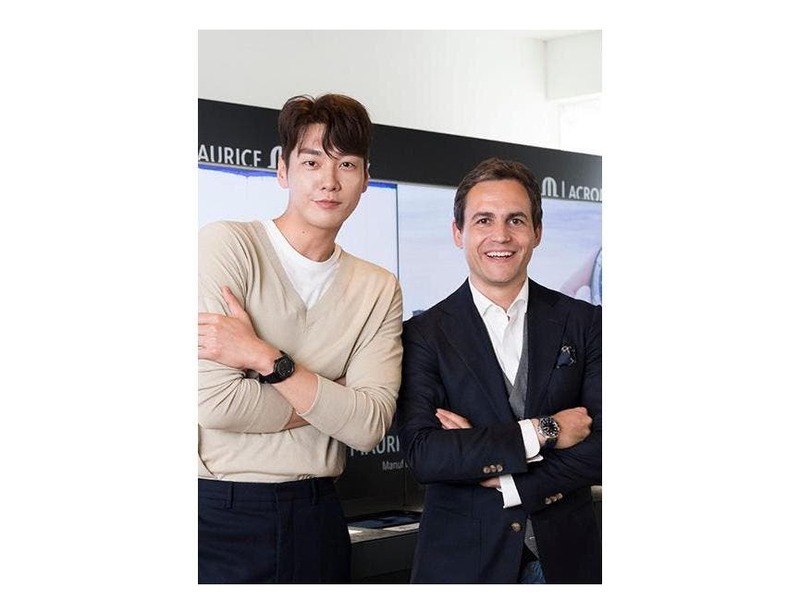 At this international gathering, all four winners of the preliminary events will participate in the final step of the #CHASEYOURWATCH experience. An ultimate round of mystery, clues and puzzle awaits these fine detective minds. 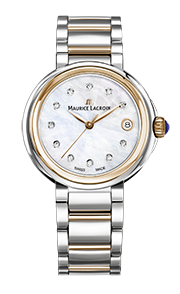 Maurice Lacroix embraces a simple fact of today. Everyone is a gamer. So the final challenge of #CHASEYOURWATCH is an escape room. On March 22nd, 6pm UTC+1, it shall take place inside the same black container that travelled throughout the world. 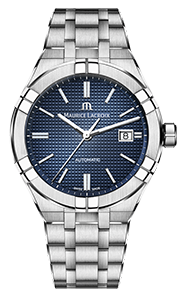 Situated on the Maurice Lacroix Baselworld booth, it acts as a common thread throughout the treasure hunt. Gathered inside that small space, the contestants will act as a team. They'll win together, or loose together. They'll have 20 minutes to find the solution of a full-scale, immersive mystery in order to break out. Their performance will be broadcast live. 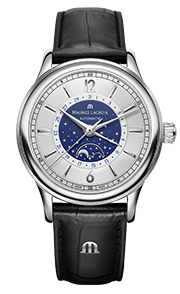 All we can say now is it involves a certain level of understanding of watchmaking and of Maurice Lacroix’s unique approach. 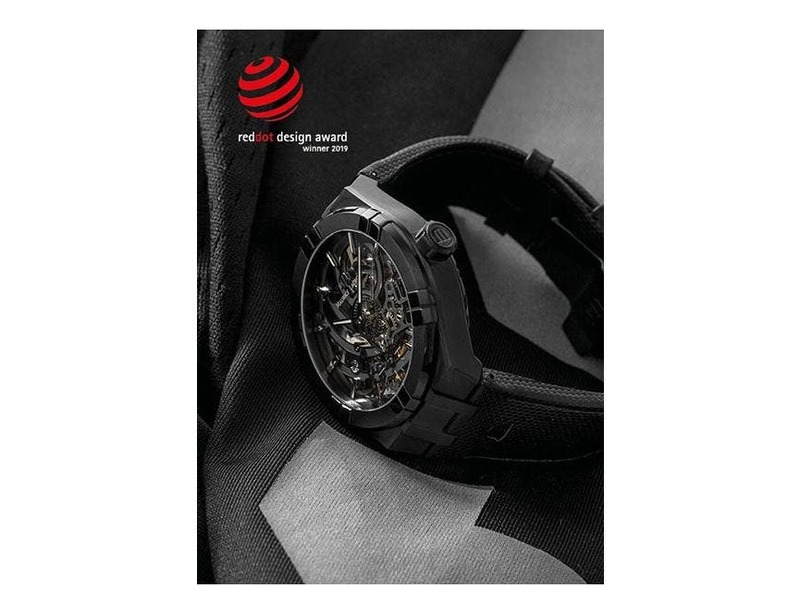 If they win, the team will receive the four first pieces of the AIKON Automatic Chronograph Limited Edition. 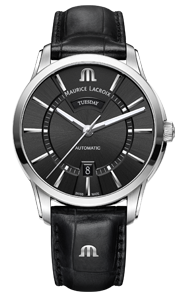 This 500-piece series is an e-retail exclusive, black-PVD, 44 mm timepiece, further details of which will be revealed during Baselworld 2018.